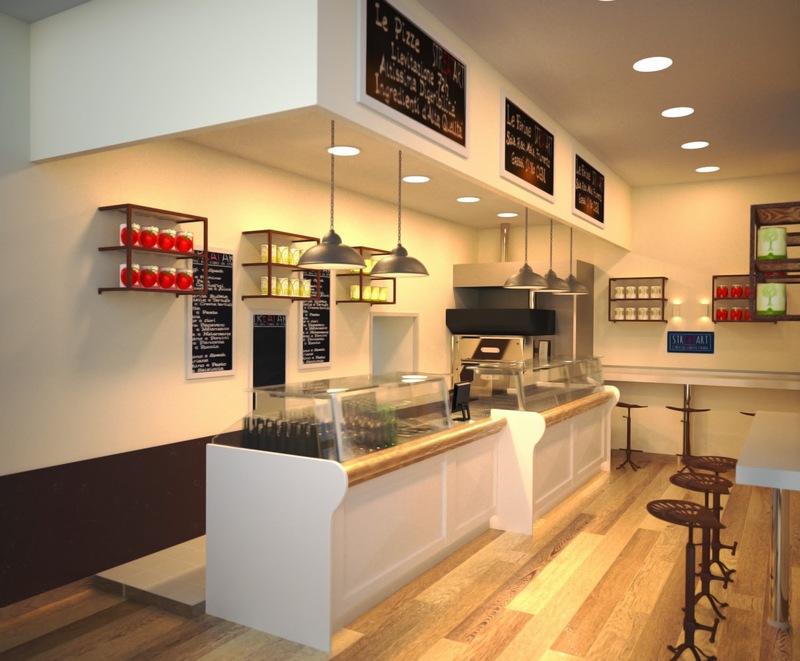 In her article on the Maxwell Render blog, Rhino trainer, Maria Chiara Virgili, explains how she uses Rhino and Maxwell Render to recreate the interiors of a chain of pizzerias in Italy. Maxwell Render comes with the Rhino plug-in (for Windows). Rhino 5 for Mac users can already use Maxwell through the Maxwell Studio workflow.